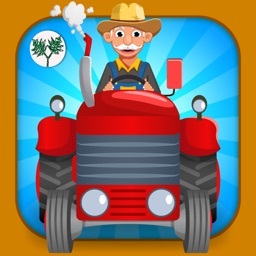 -> Featured in "Apps for Kids"
->Featured in "App Store Essentials - Apps for Toddlers" ! 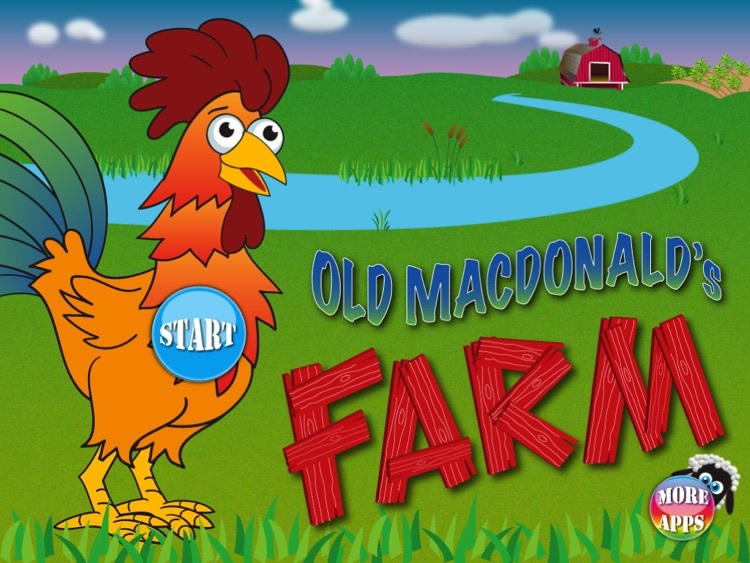 ->Toddlers Favorite version of Old MacDonald! ->An Apple pick of "What's Hot"
"It's funny and interesting puzzle games will widen the attention span and build fine motor skills. An entertaining hit that will be enjoyed by your young apprentices." 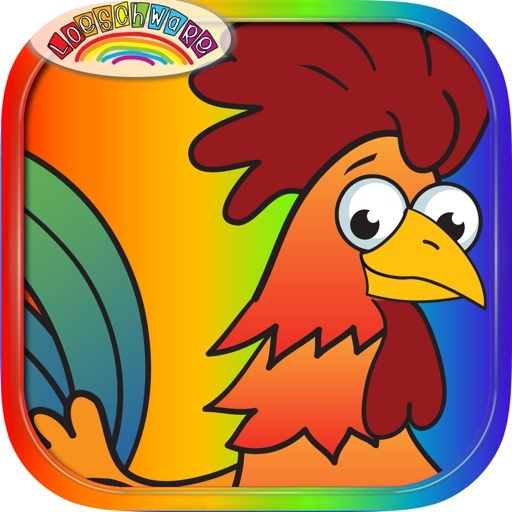 Designed by parents of young children for young children, Old MacDonald is a fun, interactive musical sorting game based on the childhood favorite sing-a-long. 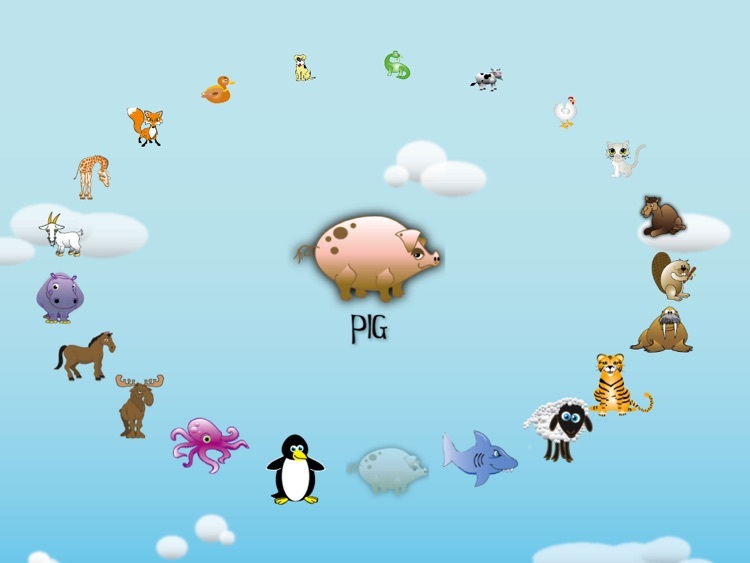 Kids of all ages enjoy selecting animals from our innovative spinning wheel of animals as our narrator guides them through the game. 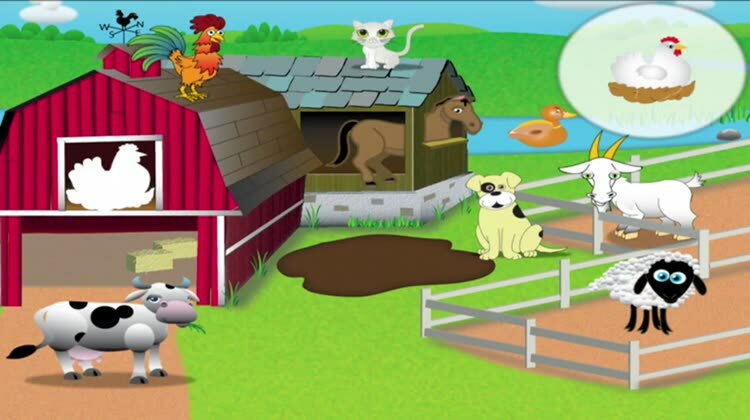 Your child will have to make decisions as to which animals belong on a farm, such as our old friends cow, horse, or sheep, and which do not, some unexpected guests such as octopus, camel or even a dinosaur! 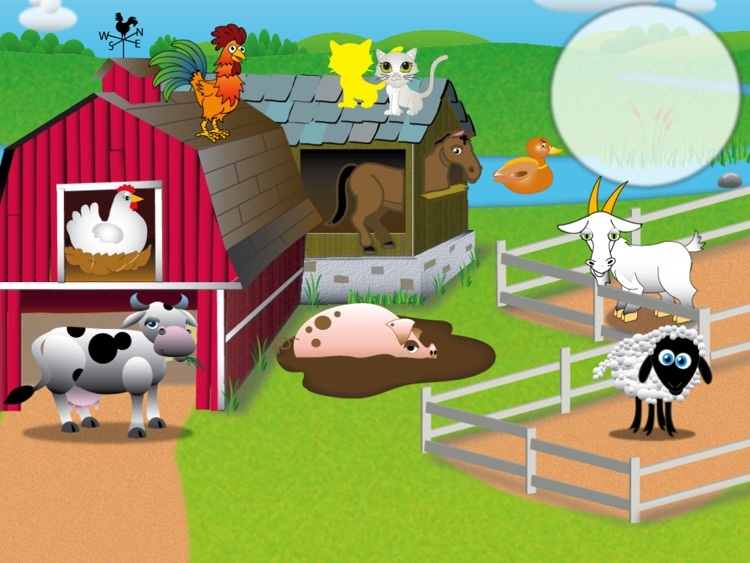 Players have to decide which of our 21 animals belong on Old MacDonald’s farm. Choose wisely or you are in for a surprise! 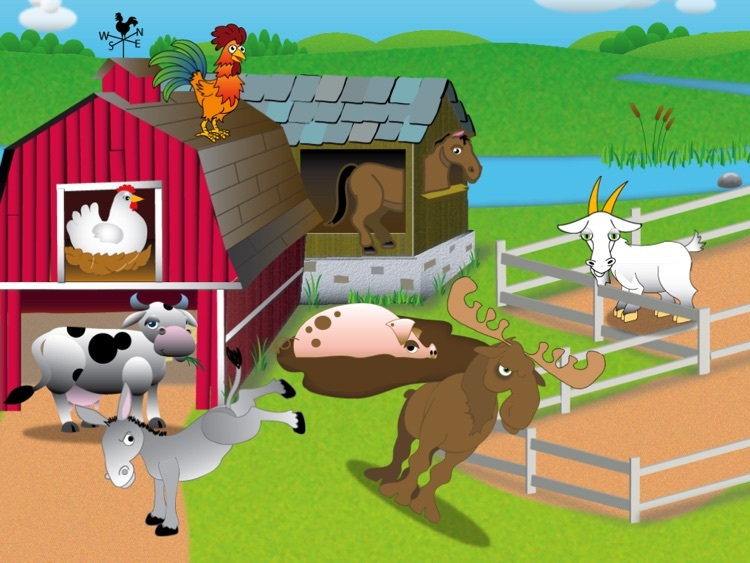 Drag and drop procedures reward players with barnyard sounds and animations, and a completed barnyard scene prompts Old MacDonald himself to dance a jig! 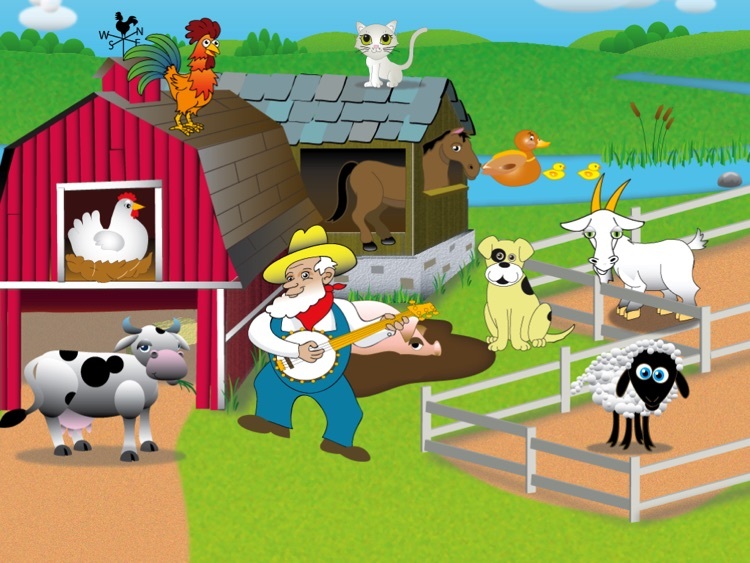 Fun, engaging, educational, visually and audibly exciting, Old MacDonald’s Farm takes the familiar song to a new level! 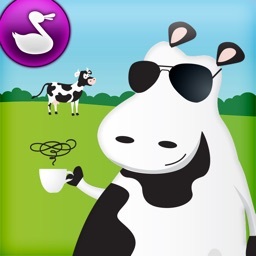 CONTACT US: Email us at [email protected] for any questions or comments. 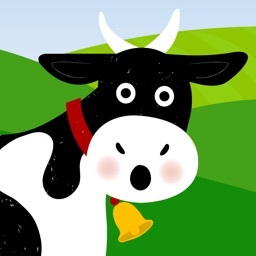 We will promptly respond to you!